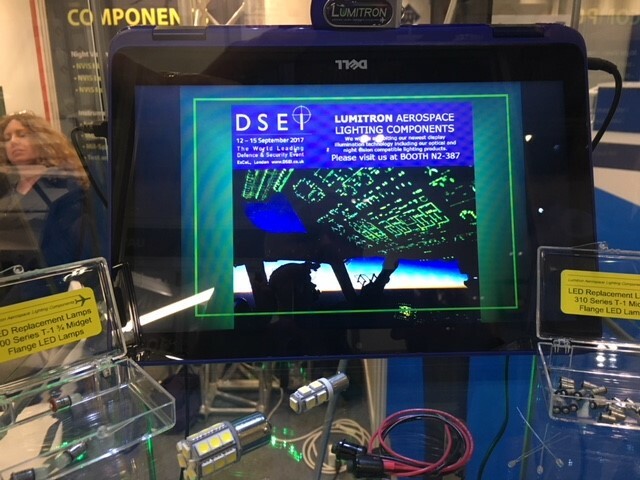 For many years The Aerospace Lighting Institute (ALI) has attracted lighting experts specializing in aerospace and defense crew station illumination. Many share their experience and technical knowledge as seminar speakers. All attendees benefit from the educational environment and business networking opportunities at ALI events. Stop by our table top display at the opening reception on Monday evening 9/17/2018, beginning at 5pm. 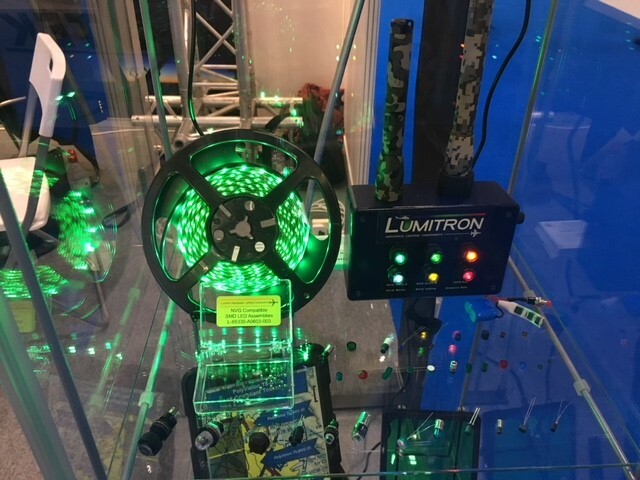 To schedule a meeting, or other show related requests, please email sales@lumitron.com. 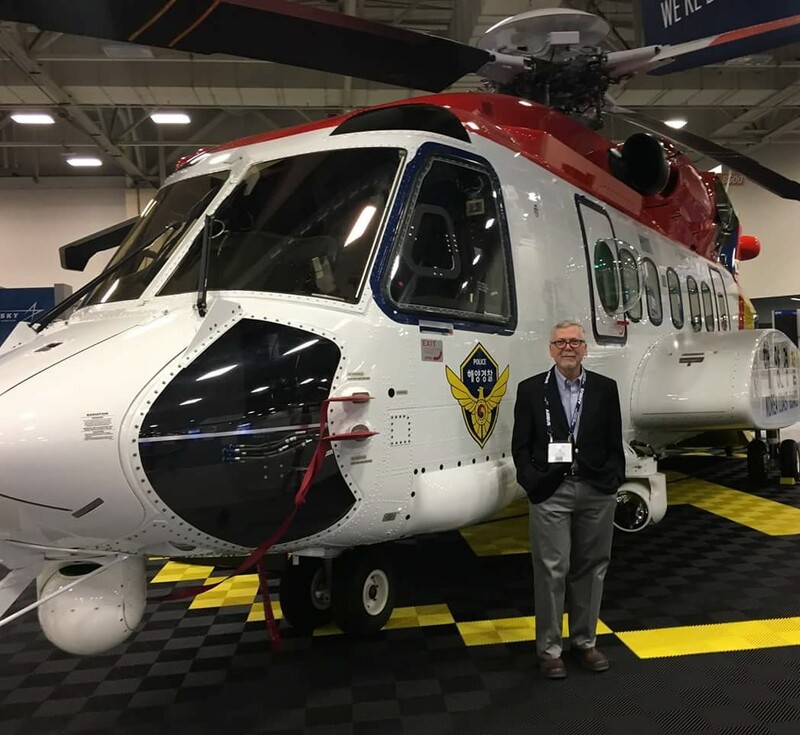 Helicopter Association International (HAI) Heli-Expo is the largest helicopter exhibition in the world. It is where the global helicopter supply chain meets. 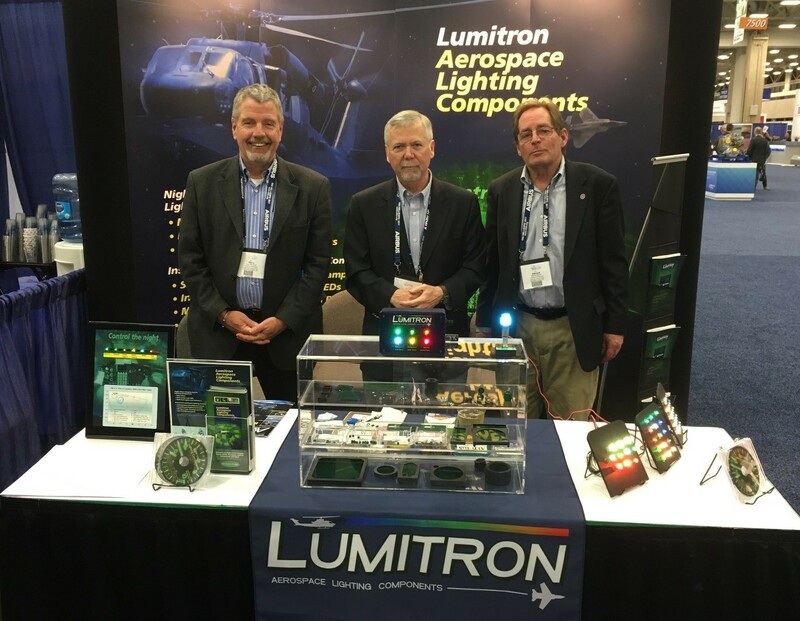 The Lumitron team is looking forward to meeting you at Heli-Expo 2019 in Atlanta, March 5 – 7. 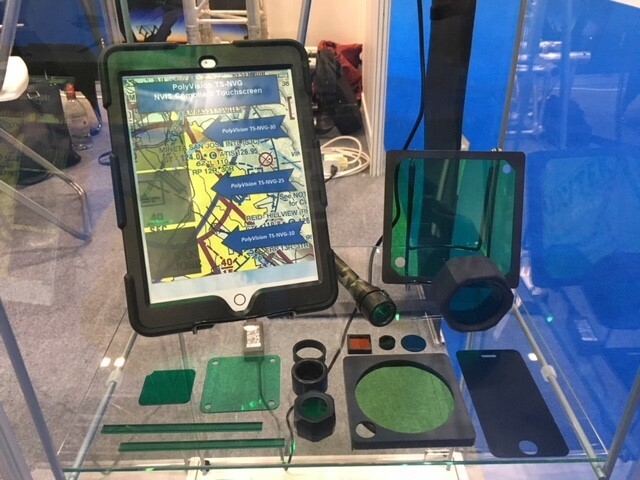 Defence and Security Equipment International (DSEI) is the world leading event that brings together the global defense and security sector to innovate and share knowledge. 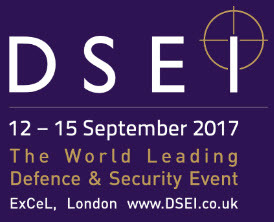 DSEI represents the entire supply chain on an unrivaled scale. Five key sector-focused zones all showcasing the latest equipment and systems: Air, Land, Naval, Security, and Joint. 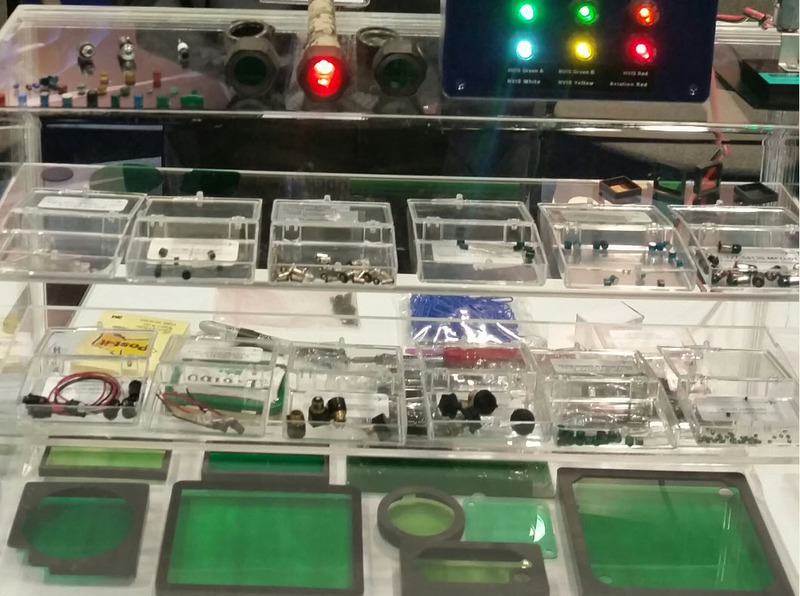 Sikorsky S-92 with Lumitron NVIS optical filters and lighting components in the crew station.